Professional and affordable a Tibard uniform is what your company needs in order to elevate their look to the next level. Order the new uniform for your staff with Tibard because we make the whole process simple. Update your entire workwear wardrobe or buy additional items for new staff and get them delivered to your business in Preston, Blackburn and Lancashire with little fuss. For over thirty years we’ve refined our system helping to get businesses in Preston to look their best. There are many benefits to buying from Tibard online with one of the key benefits being the sheer size of our range, all of which are high-quality garments priced well below any prices you may see in a store. We can offer such low prices on our workwear to customers in Preston, Chorley, Leyland and Bamber Bridge because of the large volumes that we sell to our contract customers who operate large multisite businesses throughout the UK. One of the other key benefits of ordering online is that everything is in one place and it is swift and simple to reorder should you ever need more workwear products. We can offer uniform and workwear personalisation which includes the embroidery of workwear for businesses in the Preston and throughout the Lancashire area. This is a great service which allows you to display your business name and logo on any of our products making them stand out more to customers and keep track of what belongs to each staff member. Ultimately, no matter what your uniform or workwear needs are, Tibard can help, so look through our easy to use website and if you need any help, simply get in touch with us. Uniforms can set the tone of a business and updating a uniform can increase brand awareness. We know for a fact that in the hospitality industry a uniform can make or break the way a customer sees a business. Creating beautiful chef jackets is something we’ve been doing for over thirty years we’re incredibly proud, and we’ve translated the level of care and attention into each item featured on the Tibard website. With a wide variety of reasonably priced garments and a first-rate customer service team Tibard is your one-stop shop for high-quality uniforms in Preston and Lancashire. Don’t be limited by high prices or poorly thought out ranges at Tibard you can have it all and not have to break the bank to get it. Everyone who is interested in workwear in Preston,Blackburn and Lancashire can buy from us online no matter how large or small your order is, however, if you have much staff or require a high quantity of products then you may be more interested in the various services that we provide to large businesses. 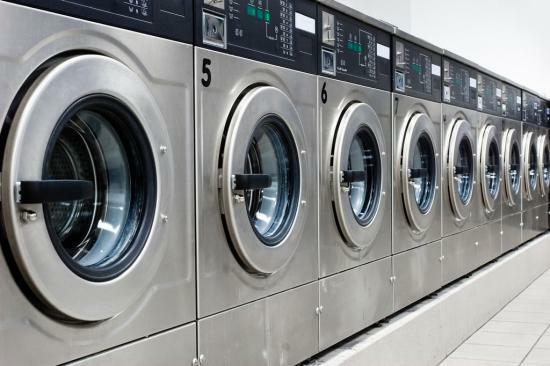 Our core services are the laundry and rental of workwear which can save your Preston and Blackburn based business lots of money and time while also providing all of your staff with clean, high-quality uniforms all year round. We also can manufacture various bespoke uniforms which can be designed around your business to help make it unique and stand out from competitors. If you want to find out more about how we can help you with larger orders simply view our services page and browse through our case studies which show exactly how we have helped many businesses in the UK.